In a rapidly changing world, where customers are constantly challenged and consumer trends are constantly evolving, companies need to adapt and rethink their business model and operating method in order to deliver reinvented, personalized and omnichannel customer experiences. Approaching the digital transformation is, above all, to stay in the movement generated by the digital revolution. HLi Tunisia, a key player in technological and digital transformation, has accompanied over sixty local and international customers in implementing their digital transformation and reinventing their customer experience. 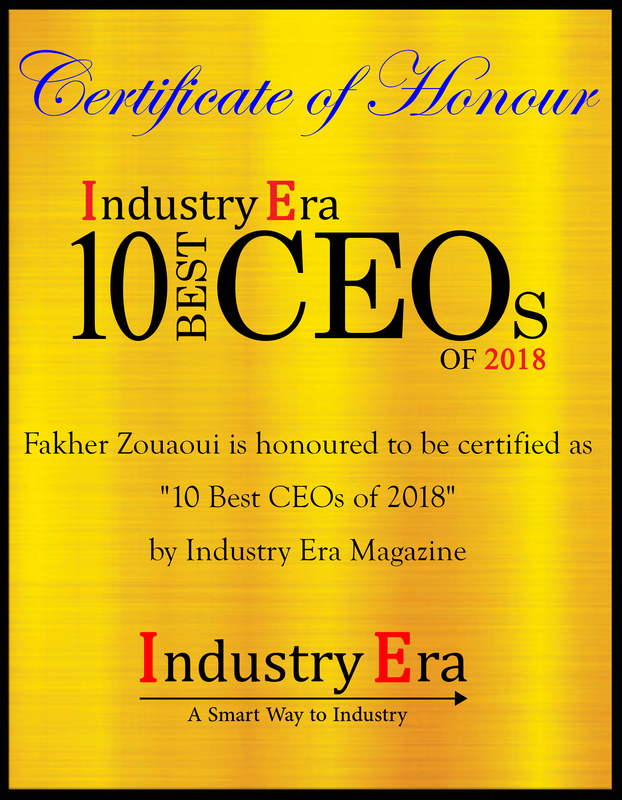 Since the creation of HLi Tunisia, Fakher has played a major role in promoting the company on top of the major actors of the ICT sector thanks to his motivation and hard work, as well as the trusting relationships that he has built with his staff, partners and customers. 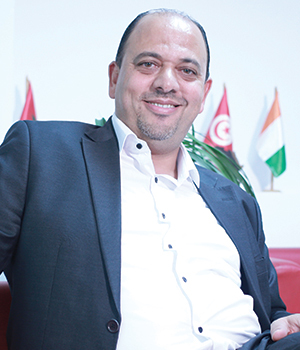 The company has become the most sought-after solution provider owing to Fakher, CEO of HLi Tunisia, a visionary with a proximity management approach, who has put in place key strategic objectives. These include development of HLi Tunisia's operations and expertise in the African market, implementation of a participative management via an approach of participation and collective intelligence and labeling, and accreditation of HLi Tunisia by means of highly-recognized international certifications.
" HLi Tunisia is a company with an important human dimension. Their human capital and talent management strategy is very important to the development and sustainability of the company. " For the past fifteen years, Fakher has developed a customer-oriented organization with a genuine added value and total customer satisfaction. This culture within HLi Tunisia has contributed to consolidating the company's processes around innovation and added values. HLi has also introduced a new Digital Experience; a Business Model that places the customer at the center of the organization. It is based on the valorization and analysis of customer data in order to personalize the relationship, to offer value, and to develop the insight, experience and interaction. For instance, Orange Group (including its subsidiaries in Tunisia, Morocco, Ivory Cost, Senegal, Mali, Conakry and Bissau), has entrusted HLi Tunisia to assist them in implementing their customer-centric digital strategy. The successful implementation of these projects was based on a proven agile methodology, the support of business teams, the technological choices, and an effective change management. HLi is different from its competitor because they are based on a specific and advanced expertise, which associates consulting in digital strategies with the omnichannel user experience. Their knowhow and return on experience help customers take advantage of their data assets through analysis and valorization, and develop and master their digital experience using a proven agile and interactive approach. For the days to come, HLi is working towards continuous improvement of their operations in order to support and benefit the customers at several levels. The company is also investing in an R&D unit that works on updating and integrating new technology trends in solutions by anticipating customers' needs. 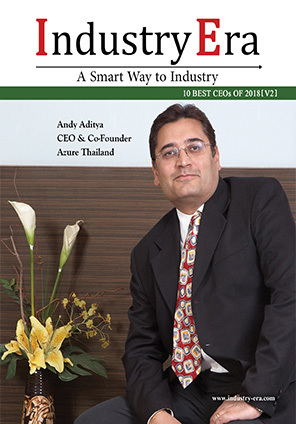 It also helps clients to take advantage of new technology trends and be ahead of their competitors. HLi Tunisia is a company with an important human dimension. Their human capital and talent management strategy is very important to the development and sustainability of the company. HLi is proud of their demarche of giving a capital importance to the staff with recognition of their hard work and achievements, as well as the introduction of collective intelligence in their daily management. After reaching a level of maturity in the local market, HLi Tunisia has extended its operations to a larger geographic border, including North Africa and the Sub-Saharan Africa. For over ten years of international operations, HLi Tunisia has successfully achieved very important projects in over twenty countries and is aiming to achieve more. HLi Group provides the Audit & consulting for the digital adaptation, Analytics & Big Data and Machine learning at HLi Lab's work.